Liability insurance is an essential policy for any business. To find out exactly what it is and why your business needs it, read on. Liability insurance is a part of the risk financing sector of insurance claims. It financially protects businesses from lawsuits or claims that come from liability risks. Liability Insurance was originally put together by companies that faced a common peril, so they formed a group and created a fund that would help pay compensation should anyone face a claim. Now liability insurance is covered by insurance companies, who protect businesses from the financial risk of customer claims. What Does Liability Insurance protect? If you need to make a claim after a mistake that leads to a customer or member of the public getting injured, or a fault that causes damage to their property, liability insurance will cover you. There are many occasions where customers have slipped or tripped over, which have resulted in a claim on the part of the business. If someone gets hurt as a result of a spillage and the business did not put out a warning sign to notify customers of the danger, the customer may try to claim compensation. Liability insurance will cover the cost of a claim and make sure the business does not suffer financially. A liability insurance policy will cover your business, ensuring you don’t get stung financially if an accident should happen. The legal fees to defend against claims. Finance to indemnify the claim by paying the sums up to the set policy limit. The financial backing to settle reasonable claims. Think Insurance create liability insurance tailored to specifically meet your business’ requirements. The minimum level of liability cover a business can take out is £1 million. But you may need to get more cover depending on the size, scale and type of business you run. This entry was posted in Business & Commercial Insurance on May 21, 2014 by admin. Congratulations! You’ve successfully set up your own small business! Launching your own business can be scary and very time consuming, especially in the early stages, so we are here to make everything a little easier and explain the different types of cover to help you choose the right one for you. As a business owner, you are going to face challenges on a daily basis, so it’s vital that you protect yourself and your company with the right type and the right amount of insurance. employees. Whether your employees are full time, part time or even employed for a short term basis, you MUST buy employers liability insurance. If an employee is injured or becomes ill from their work, they could seek compensation from you, and depending on the situation, payments can be very large. Employers Liability cover will pay for legal fees and compensation. If you have employees, you have to have this cover. It is required that you purchase a minimum of £5 million in cover, although most policies will cover you for £10 million automatically. Public Liability Insurance will protect your business against compensation claims, which basically means that if one of your customers, or anyone who doesn’t work for your business, is accidentally hurt or has their property damaged due to your business, Public Liability Insurance will pay for the compensation and legal costs that arise. This form of insurance can cover simple things from customers slipping on a lose rug in your office, from serious accidents that cause damage to buildings and the public. Public Liability Insurance is a must for any business that comes into contact with members of the public or their customers. If your business is one that effectively sells their knowledge and expertise to their customers, it could be wise to take out Professional Indemnity Insurance. This type of insurance is particularly useful for companies that provide advisories and consultancy or design services. So, say if your client was to lose money because of a mistake you’ve made, or because your work is not up to scratch or is late, you could face a possible compensation claim. Professional Indemnity Insurance will cover legal costs and pay for the compensation. As a small business owner, you should aim to have a minimum level of Public Liability and Professional Indemnity Insurance. If you think that you need more cover than what the minimum level entitles you to, you can ask your broker to increase it. Without your tools, equipment or access to your place of work, there is a high possibility that your business could be put on hold, or even close completely, and as a small business, it could be difficult to afford to replace broken or stolen equipment. Property Insurance will cover your business building and assets if anything terrible were to happen. Be sure to calculate the cost of your contents correctly. When you take out this cover, make sure that the sum insured on your contents list is equal to, or greater than, the value of your equipment, because if you under-insure, you may probably not get the full value of items you claim for. It’s important to also ensure that your business building is properly protected, especially if you own the building. As it is probably one of your major assets, you’ll need to be confident that it is fully covered against any events that could cause damage, such as floods, fires or vandalism. damaged assets, Business Interruption Insurance will cover any money lost from not being able to work properly. 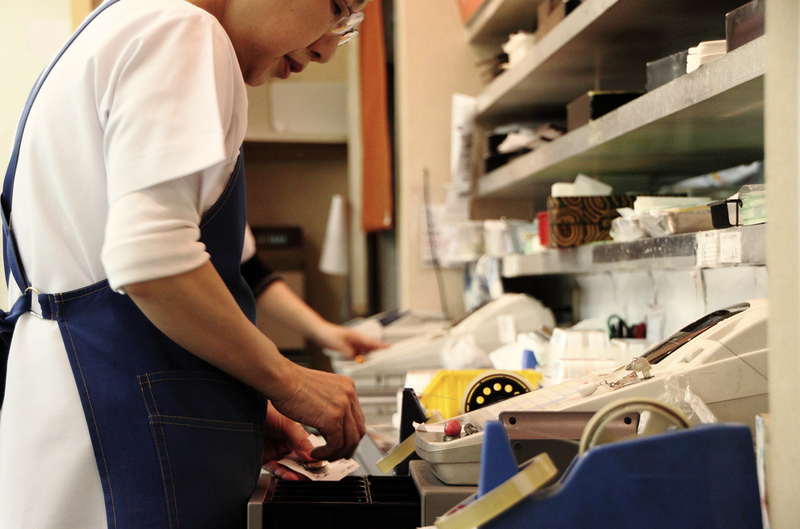 Every small business is different, and each one requires different kinds of cover. Think Insurance can help you choose a plan that is tailored to your business’ needs. Get in touch with one of our friendly staff today to hear about our policies, or fill in our quick and easy online insurance form today for a quote! This entry was posted in Business & Commercial Insurance on March 28, 2014 by admin. 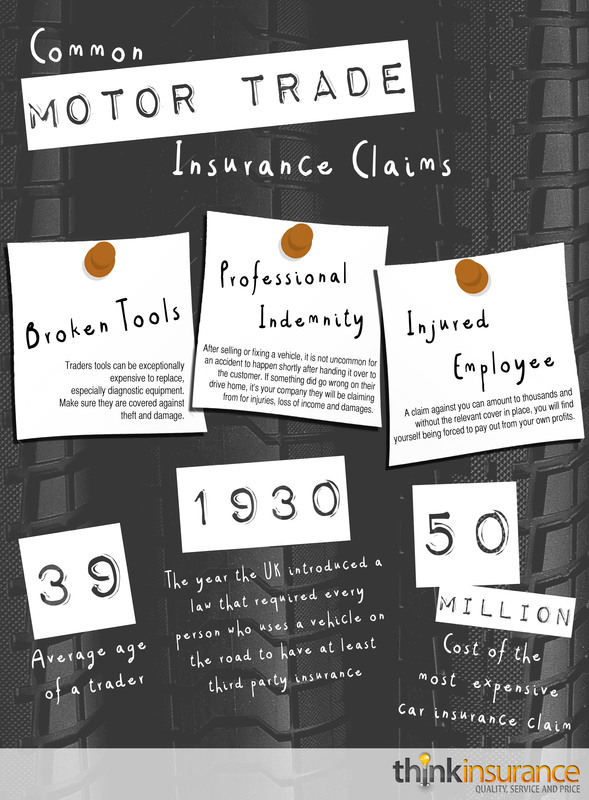 Make sure you’re motor trade business is fully covered! Get in touch with Think Insurance today for a quote! This entry was posted in Business & Commercial Insurance on March 8, 2014 by admin. It’s the start of a new year and there is no better time to have a good clean up of your store (online and offline), make use of the strategies that work for your business and ditch the ones that don’t and get working on those new ideas that have been in your head for the past few weeks. Here are some tips to get your business ready for the January sales. Make the sales work for you. January sales are great to promote your business and your products, however, you don’t want to be left out of pocket when January comes to an end. Ensure that you think carefully about your stock and what kind of sale would benefit you the most: would discounting specific items work best for you, or is it better for you to offer a “20% off everything” sale? A sale on all of your items can bring a large footfall through your doors and create a lot of excitement about your products, but make sure that you do all your calculations so that your sale doesn’t leave you high and dry. Don’t hold on to old stock. Were there any items that just didn’t work for you last year? If so, try to get those difficult products off the shelves and into peoples shopping baskets. If you want to at least break even, don’t offer the item for less than you paid for it. However, if you would rather get rid of those products, offer it at a price that’s too good to pass up. Don’t hold on to stock that doesn’t sell, instead evaluate why it didn’t sell, learn from it and sell it off to make room for those new and fresh ideas you have. Promote your sale. Give your sale the best chance possible and promote it. 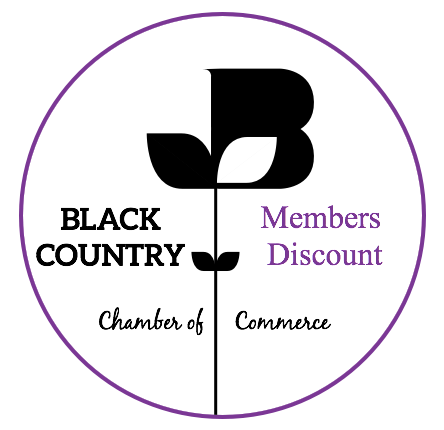 If people aren’t aware of your discounts, the sale won’t be beneficial to you. Promote your sale and get people interested in your shop to busy-up this slow shopping period. Social media. Make use of your social media accounts to let all your friends and followers know that your sale is starting and that it’s a good one – show them the products you’re discounting and get them into your shop. Customer service. Once you have attracted customers into your shop, it is important retain and impress them. Wow them with your products and customer service and they may become a returning customer. Merchants often downplay their service for customers during the sale period, however, what you should really do instead is impress them enough to make them want to come back and pay full price for your products. If you need insurance for your business, get in touch with the Think Insurance Team for a competitive quote. This entry was posted in Business & Commercial Insurance on January 2, 2014 by admin.